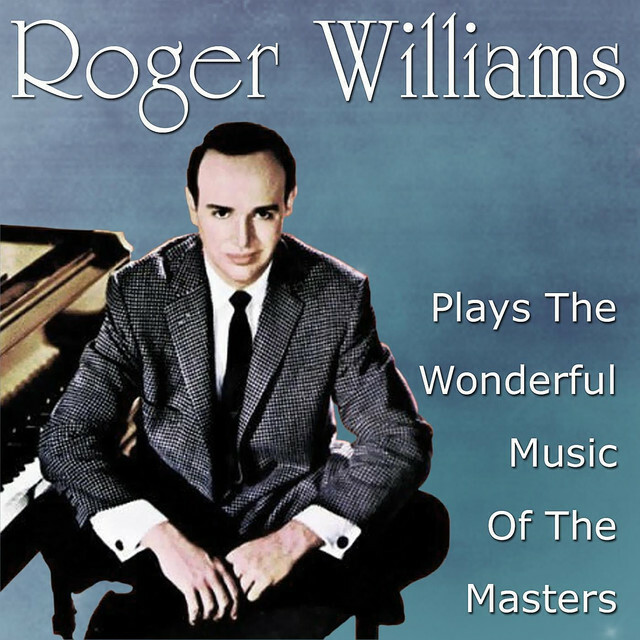 Roger Williams (born Louis Jacob Weertz, October 1, 1924 – October 8, 2011) was an American popular music pianist. A celebrated musician, considered by many as the greatest pianist of popular music of the 20th Century, he achieved a string of Top-40 hits on the Pop Charts and garnered more-than 20 gold and platinum albums, while performing in front of nine presidents during his career. Weertz was born to a Lutheran minister, the Rev. Frederick J. Weertz (1891–1980) and a music teacher, Dorothea Bang Weertz (1895–1985), in Omaha, Nebraska. The family moved to Des Moines, Iowa, before his first birthday. He first played the piano at age three. In high school he became interested in boxing, mainly at his father's insistence, and only returned to music after breaking his nose several times and sustaining several other injuries. Weertz majored in piano at Drake University in Des Moines, but claimed he was expelled for playing "Smoke Gets in Your Eyes" in the practice room. Weertz entered the United States Navy and served in World War II. While still in the Navy, he earned a bachelor's degree from Idaho State College (now Idaho State University) in 1950. Afterwards, Weertz re-enrolled at Drake, where he earned his master's degree. 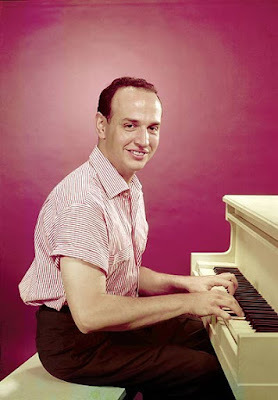 He then moved to New York City to attend Juilliard, where he studied jazz piano under Lennie Tristano and Teddy Wilson. 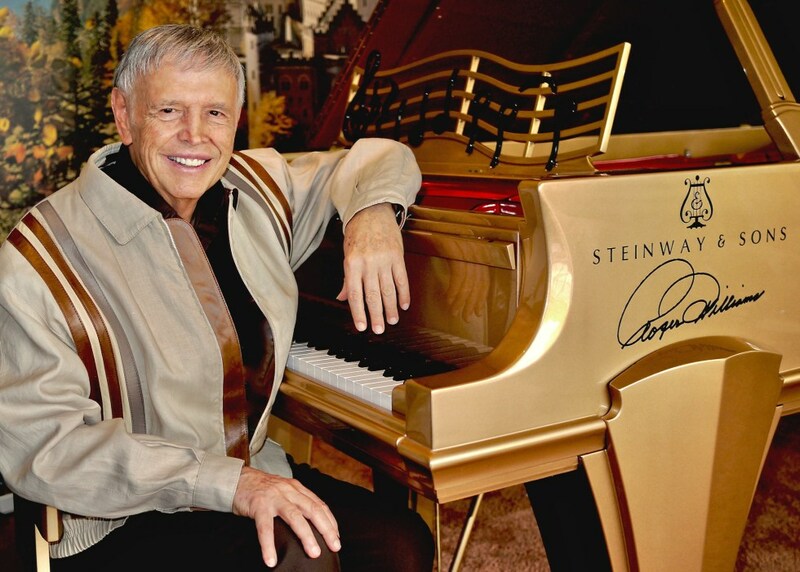 Weertz won a talent contest on Dennis James' television program, Chance of a Lifetime. David Kapp, founder of Kapp Records, heard him, and was so impressed that he signed the pianist, giving him the professional name "Roger Williams" after the founder of Rhode Island. 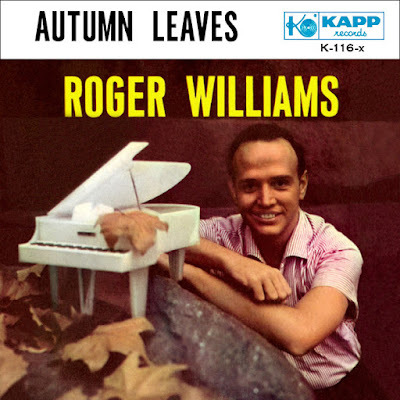 In 1955 Williams recorded "Autumn Leaves", the only piano instrumental to reach #1 on Billboard's popular music chart. It sold over two million copies, and was awarded a gold disc. This began a streak of 22 hit singles that ran through 1969; he had two other Top Ten hits, "Near You" in 1958 and "Born Free" in 1966. 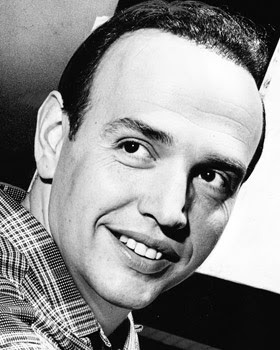 Williams was equally successful on the album charts, racking up a total of 38 hit records between 1956 and 1972, including the Top Ten albums Songs of the Fabulous Fifties (1957), Till (1958), Maria (1962), and Born Free (1966). Billboard magazine ranks him as the top selling piano recording artist in history with 18 gold and platinum albums to his credit. 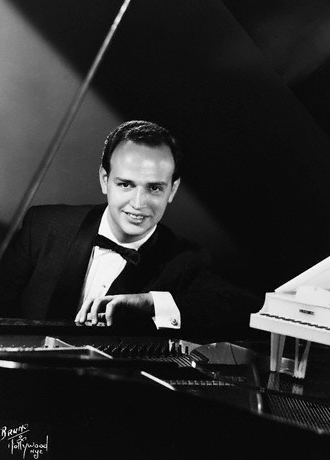 Williams was known as the "Pianist to the Presidents", having played for nine US Presidential administrations, beginning with Harry S. Truman. His last White House performance was in November 2008 for a luncheon hosted by First Lady Laura Bush. Throughout his career, Williams electrified audiences in such prestigious venues as Carnegie Hall, the Hollywood Bowl and the Las Vegas strip. Williams developed his particular attitude to his public from a boyhood experience in Des Moines, Iowa. After a piano concert by Ignacy Jan Paderewski, he waited for 45 minutes outside in cold weather to meet Paderewski. When the pianist finally appeared, it was to rush to a waiting automobile. Williams who had waited was upset. "I didn't even get near enough to touch him or get an autograph. It was then and there I resolved that if ever I became famous I would never disappoint anyone who wanted to talk to me." In March 2011 Williams posted on his website that he had pancreatic cancer and that his doctors had told him they could not remove the tumor until chemotherapy shrunk it to an operable size. Williams said that he did not plan on canceling any upcoming concerts. He wrote: "What does it all mean? It means I'm in just one more fight — the fight for my life... And this much I know, this old Navy boxing champion is going for broke. Just watch me!" 22. WHAT LIES OVER THE HILL? Roger Williams was certainly the most popular pianist in America during the 20th Century with Billboard magazine still ranking him as the best-selling piano artist in history. 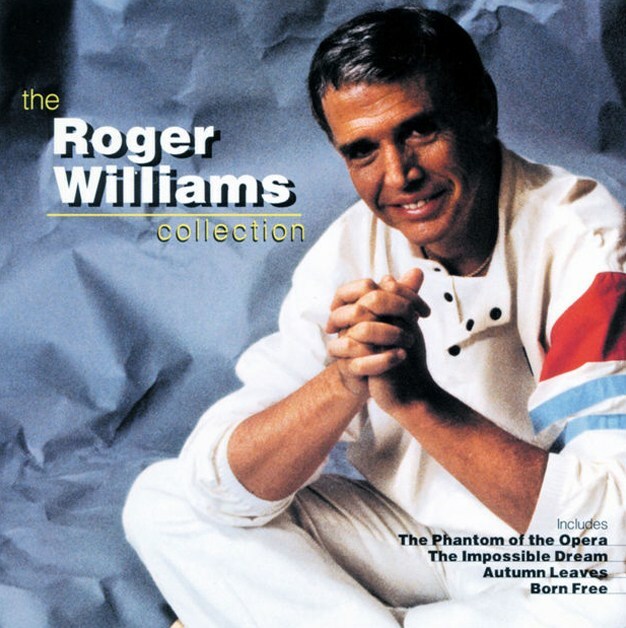 Four complete albums: 'With These Hands'; 'Always'; 'Songs of the Fabulous Fifties' (which includes the No. 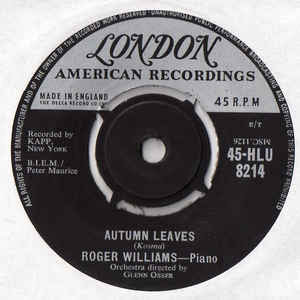 1 hit 'Autumn Leaves') and 'Temptation'. Plus three bonus tracks from 'Songs of the Soaring '60s'.